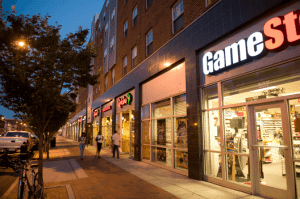 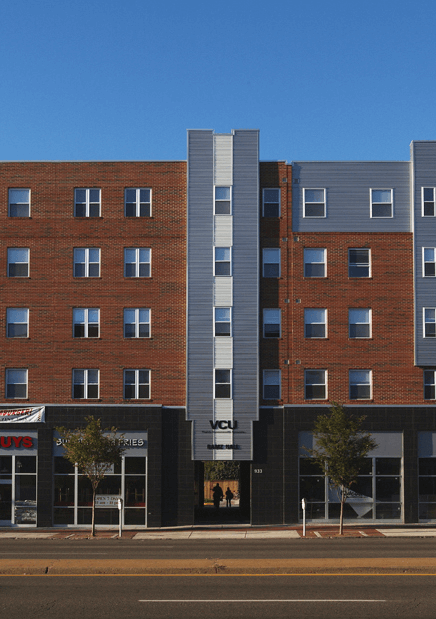 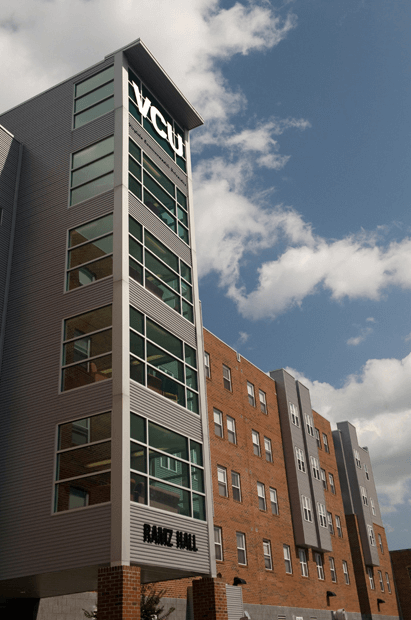 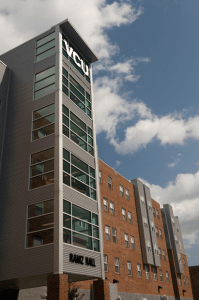 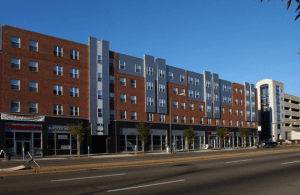 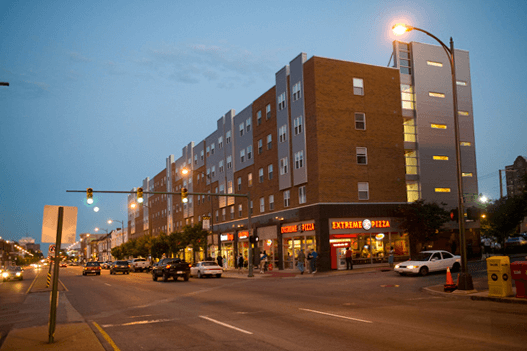 Located in Richmond Virginia, 933 West Broad Street is a 95,000 sq ft. mixed use project which includes 88 units of student housing for VCU with 15,000 sq ft. of ground level retail, designed to provide a transition between older 2-4 story buildings and larger VCU campus buildings. 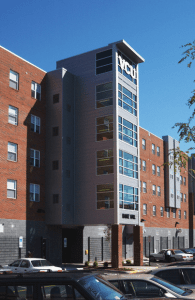 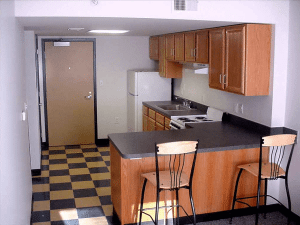 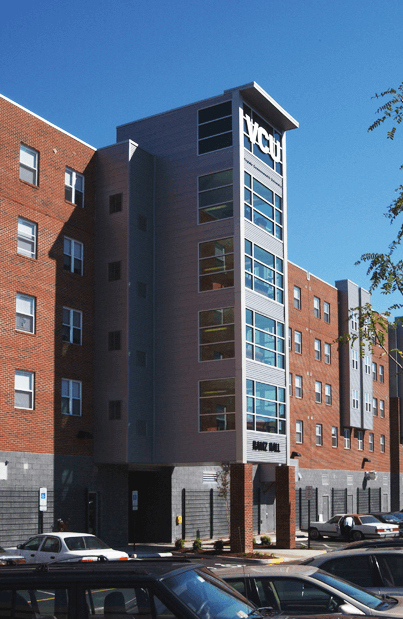 The project went through extensive review & approval requirements of Richmond’s Planning, Zoning, & Building Departments, as well as the VCU Facilities Architect. 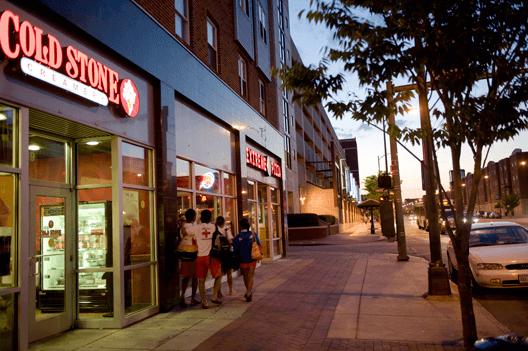 And we were able to navigate through the process in less than 5 months. 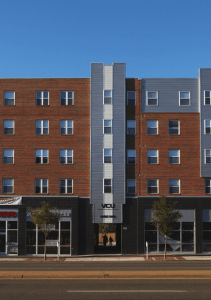 Four stories of wood frame construction was built on a steel and concrete frame. 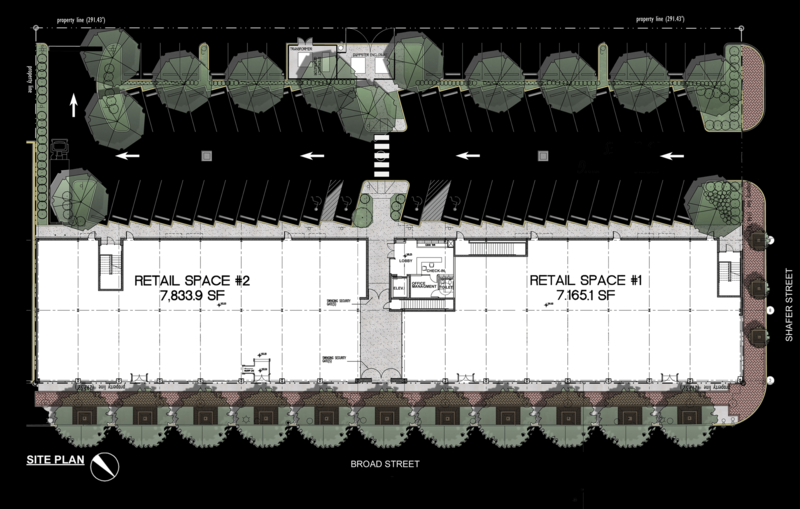 An exterior passage at the center of the building provides access to parking for retail tenants at the rear of the building. A tower element, which provides for a common area at the student housing on upper floors mark entry both to housing on upper floors and the passage to the front of the building. 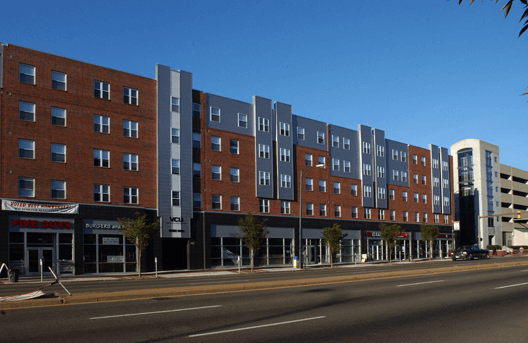 Based upon the goal of RAMZ LLC of maximizing the site’s development potential, the project was designed to the limits imposed by the zoning code and provided a significant return to the Owners when the property was sold to a Real Estate Investment Firm 3 years after the project was completed.